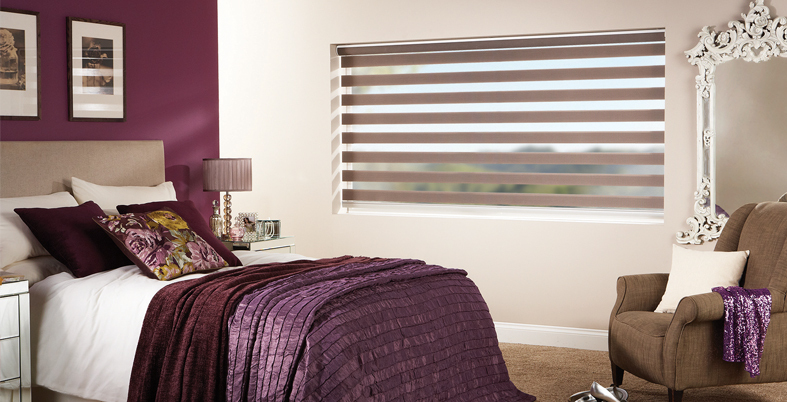 Fine Fit’ vision blinds allows for the perfect finish to your windows and patio doorways. 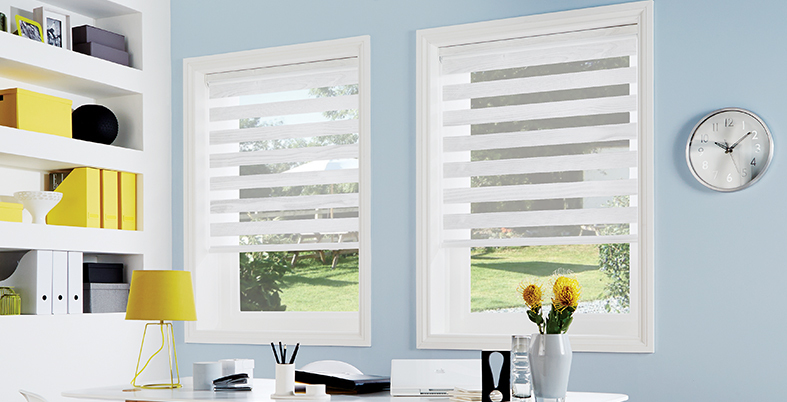 Ideal for french windows. 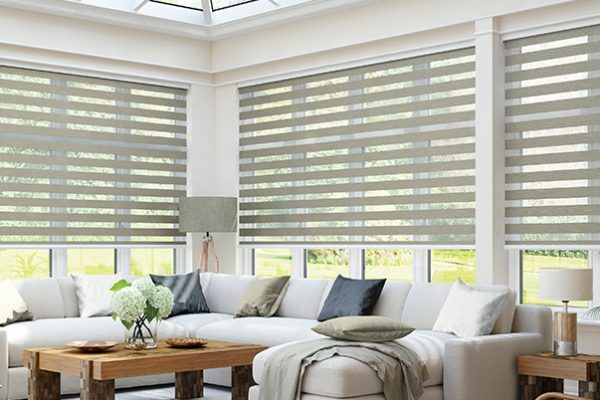 With this well fitted vision blinds the result is that your room still looks great but with easy to control blinds for blackout, shading and privacy. 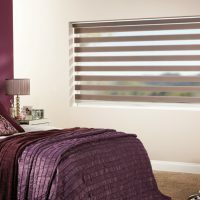 These roller blinds come with a double roller system which are great for privacy but with the ease and great looks of a venetian blind. 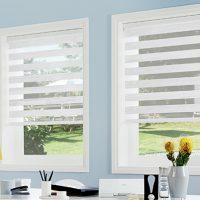 This is one product that really helps to see that samples in your home before deciding. This is low maintenance product. 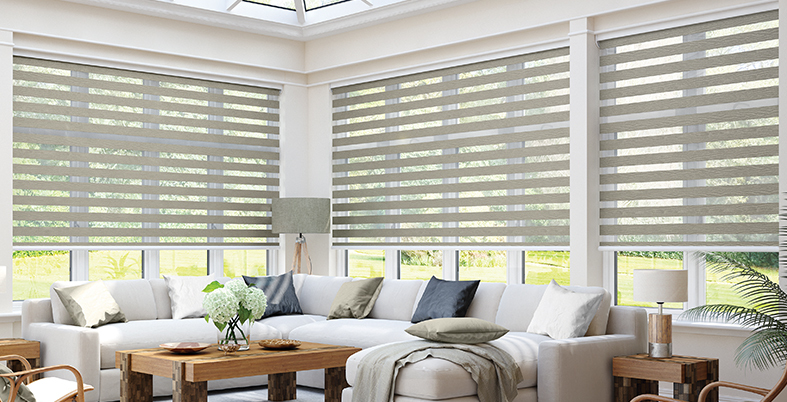 With a range of different colours and fabrics, with matching covered headrail cassettes; they can also be used to go from ceiling to floor and cover large areas in a really smart finish.